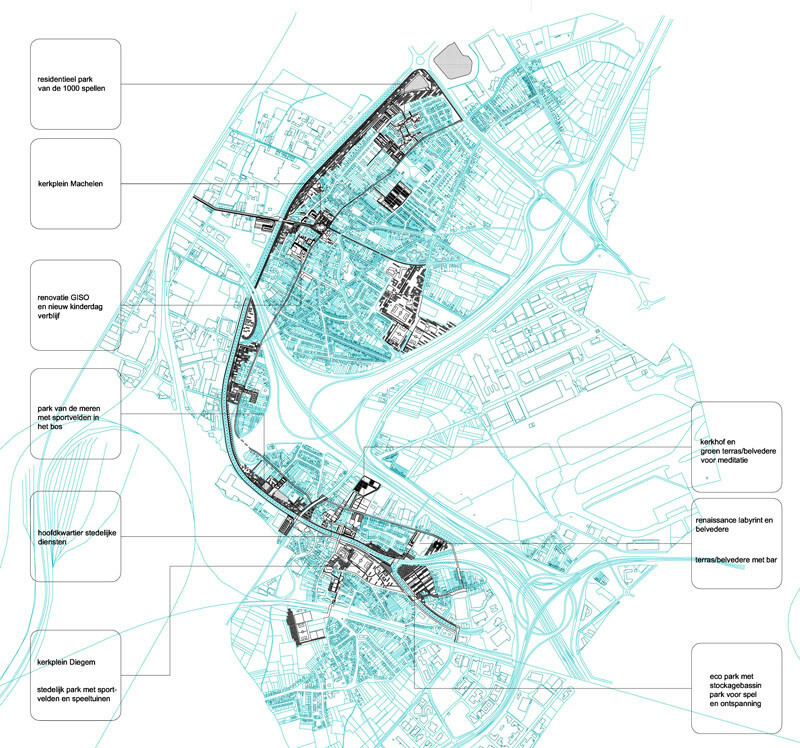 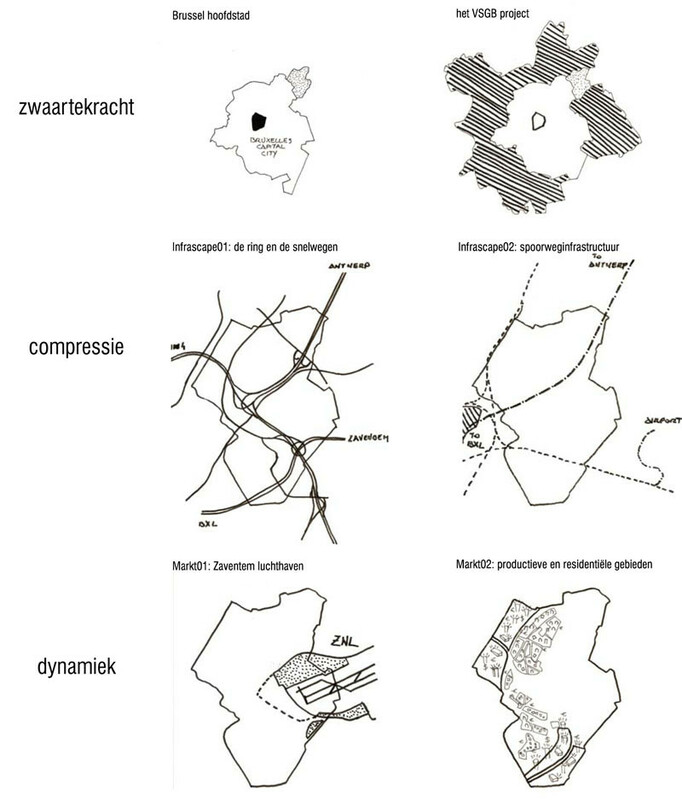 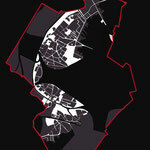 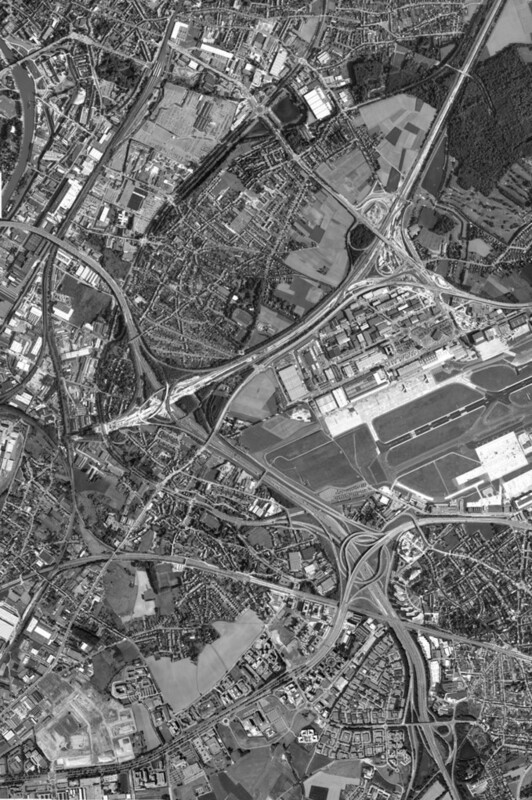 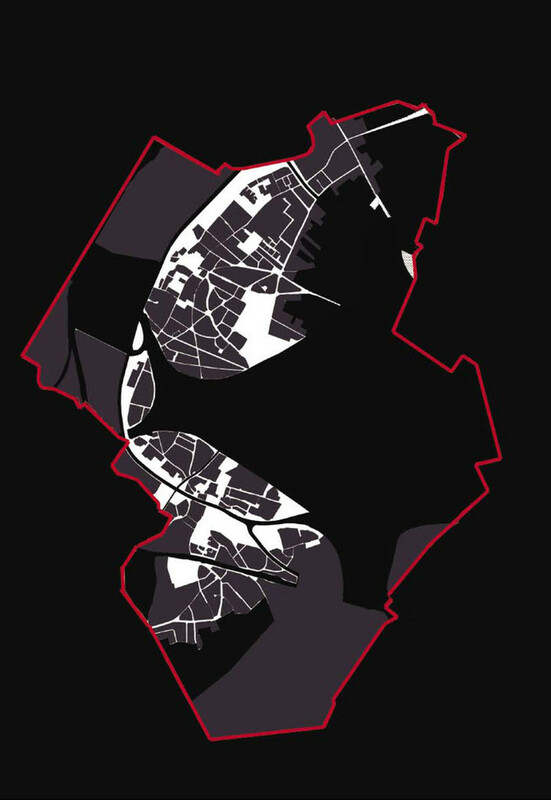 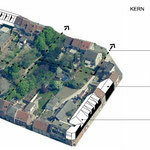 masterplan/spatial quality plan for the city centre and the area around the Brussels Airport. 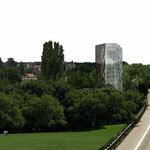 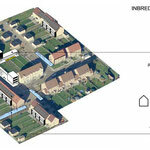 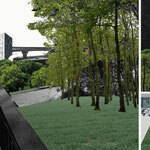 Infrastructures, green and public spaces. 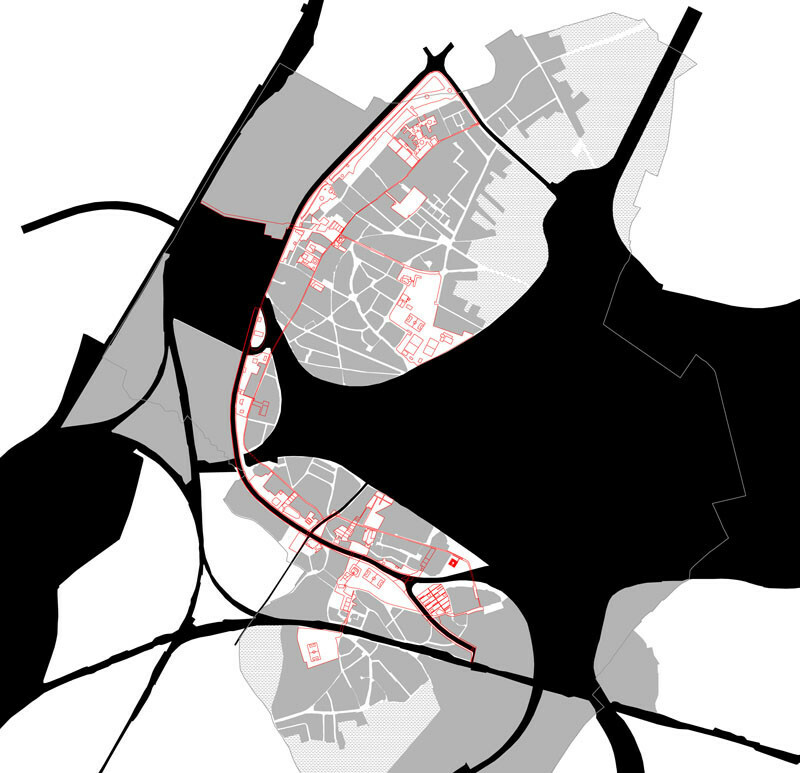 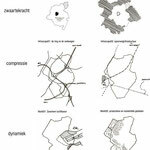 Housing prototypes in the existing urban tissues.